Exceeding customer expectations now for over 28 years, we have well established our reputation as the general contractors building the better building time and time again. 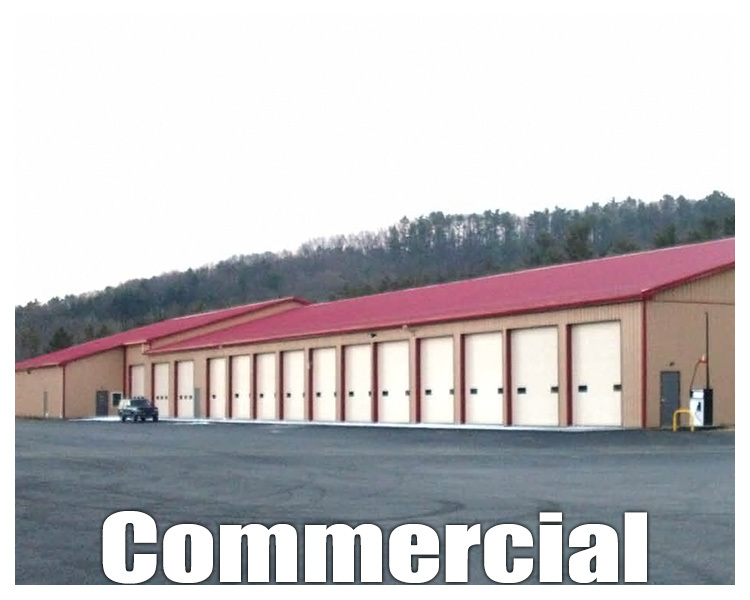 We're one of the industry's leading construction companies in the Pennsylvania, Maryland, and New York regions and offer storage and building solutions for nearly any application. 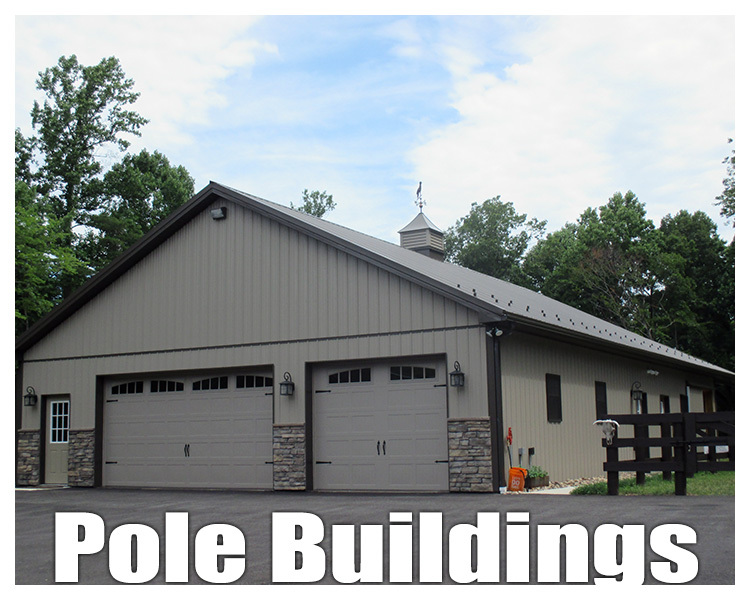 With a wide variety of standard pole barns and buildings, garages, horse barns, and cabins to choose from, and our flexibility to build anything custom, we make a building for customers on nearly any budget. While we're usually comparable in price to other construction companies, or sometimes slightly more expensive, we can assure you that if you're paying less you're often getting less. When we build a building, it's done right. We're general contractors that take pride in our work, making every effort to ensure that your building is built complete, without taking shortcuts, and always designed & constructed to our customer's liking. Our construction and contractor services are available in Pittsburgh, Harrisburg, State College and surrounding areas of Pennsylvania, New York & Maryland. Our work crews are experts at customer satisfaction. From picking up trash, to going that extra mile to make you smile, we're general contractors that are out to serve you. Our design team fits every building to your needs, provides engineered drawings, and offers permit assistance to every customer free of charge. 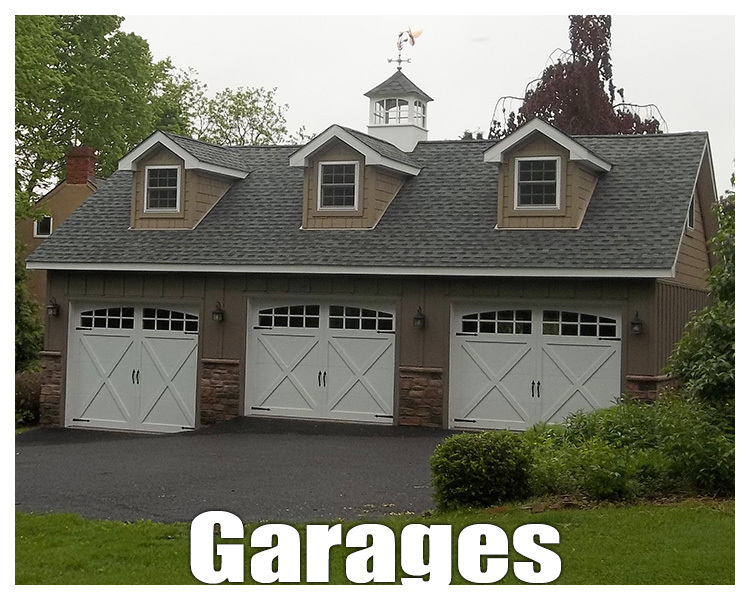 Whether it's a simple two car garage or a commercial flat storage sand building, you can count on our design team to put in the hours to make sure your building is exactly what you've been looking for. Our office staff and salesmen are always there to answer the phone, ready to help during business hours, and are well educated and never pushy. There's a reason we're one of the most highly regarded construction companies in the PA, MD, and NY areas. People love the complete satisfaction they find with our company. Not convinced? 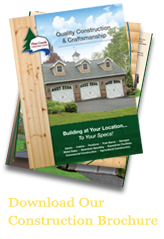 We've got pages of referrals from Pittsburgh, PA to Hartford, CT and everywhere in between. 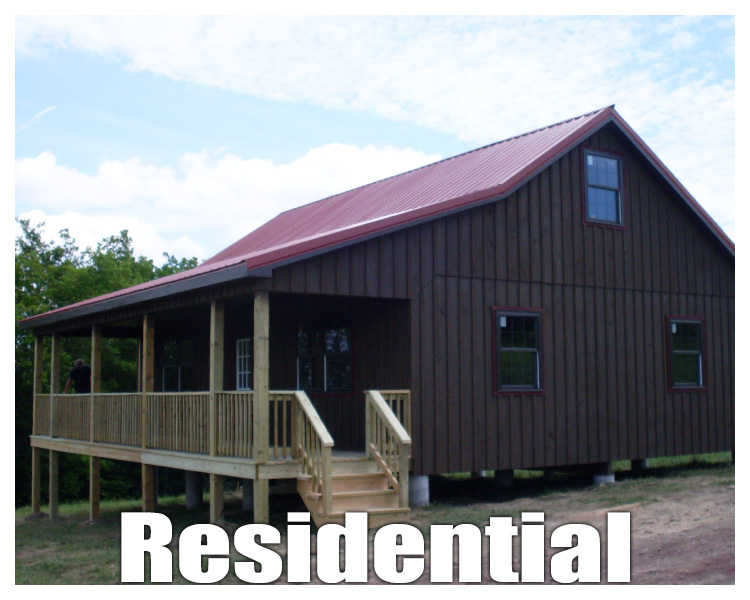 Just ask and see for yourself why people keep coming back to Pine Creek for all of their construction needs. So check out the rest of our site and discover why people love the way we do buildings! 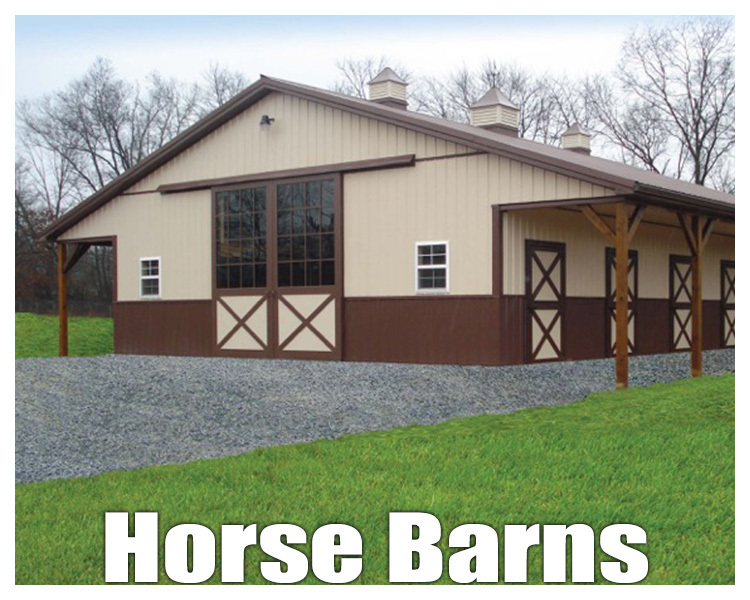 ourselves as quality garage builders and fine craftsmen of horse barns, pole buildings, cabins, and much more. Copyright © 2019, Pine Creek Construction LLC. All Rights Reserved.